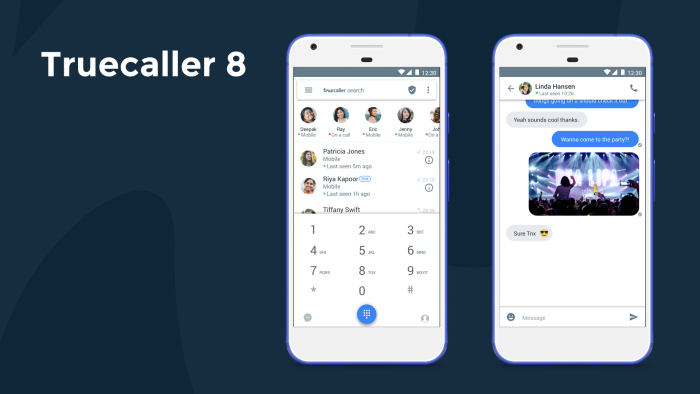 Truecaller has launched the “Truecaller 8“, this new version comes with a lot of features. 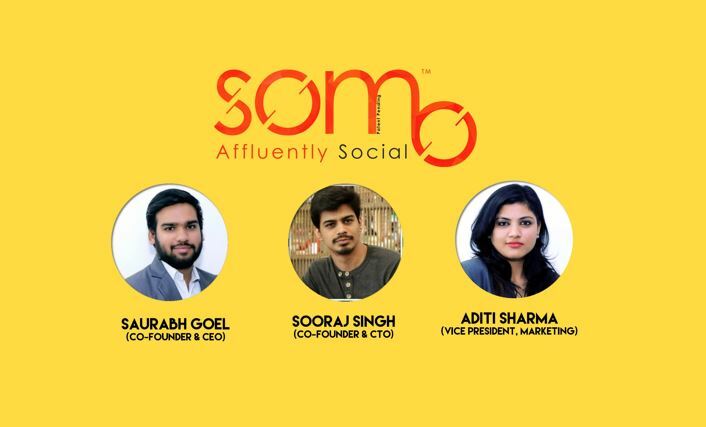 The app is getting SMS inbox, flash messaging, and Truecaller Pay. In addition, Truecaller has teamed up with Airtel and Google for more features. Android users will have the same spam blocking capabilities for text messaging by integrating SMS directly into the Truecaller app. This means identifying who you don’t know, sending more emojis to who you do, and sending those who bother you straight to the spam inbox. Life changing events can take place in a flash, and communication needs to be quick and direct in those moments. 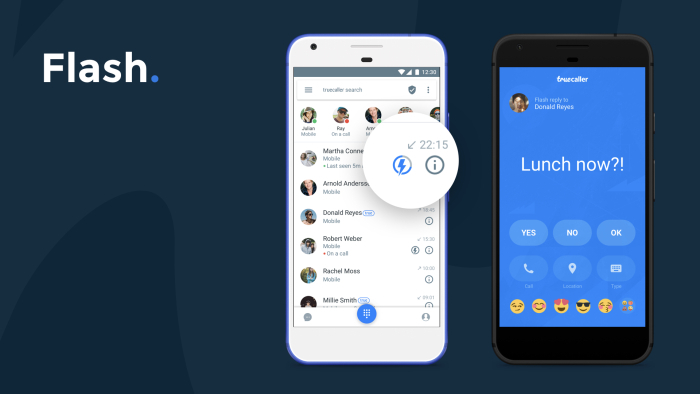 Truecaller has launched a new way to send pre-defined messages to friends and family to let them know if you’re in distress, you’re on your way, your location, or that you’ve reached home. Or perhaps, just an emoji indicate you’re safe and sound. 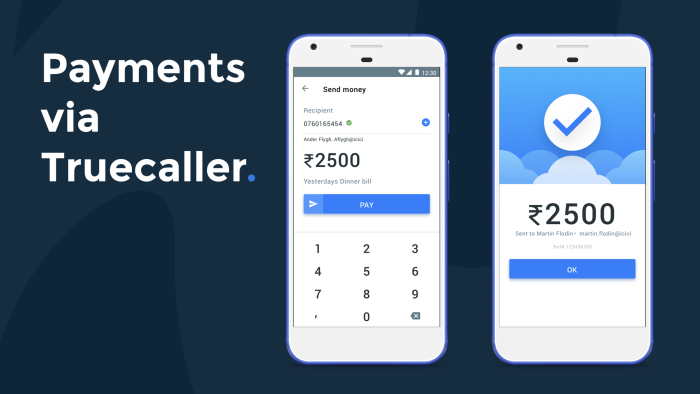 Utilizing the Truecaller Mobile Identity Platform, Truecaller has partnered with ICICI bank to launch a peer-to-peer payment solution for our Indian users. 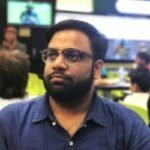 Truecaller 8 users will be able to create their unique Virtual Payment Address (VPA) in the app, and can instantly send or receive money using any Unified Payments Interface (UPI) supported bank. 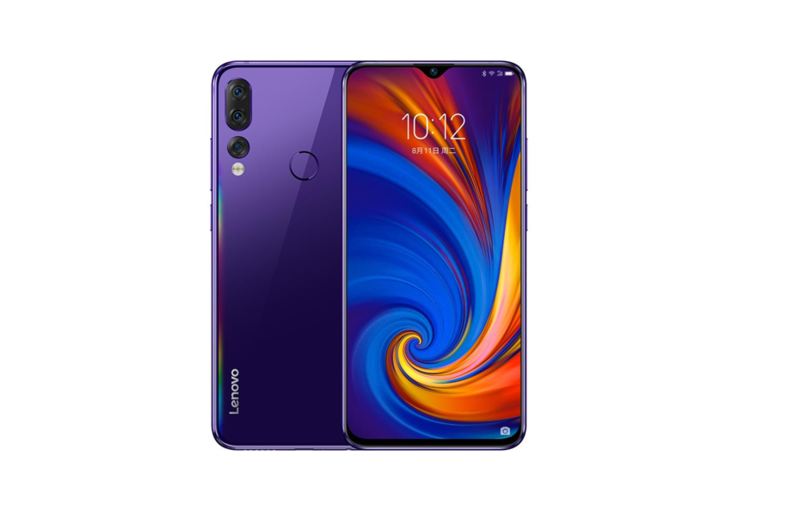 The transaction will be handled by ICICI with Bank Grade Security and Truecaller will not park any money or handle sensitive data such as account details, credit/debit card information of it’s users. 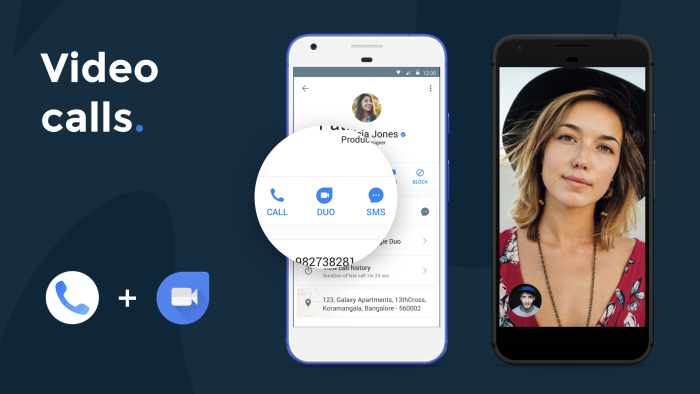 In the coming months, the developer will introduce Google Duo, a high-quality video calling service within the Truecaller app. This communication layer will strengthen the value to our users for their Truecaller dialer, caller ID, and spam blocking options. 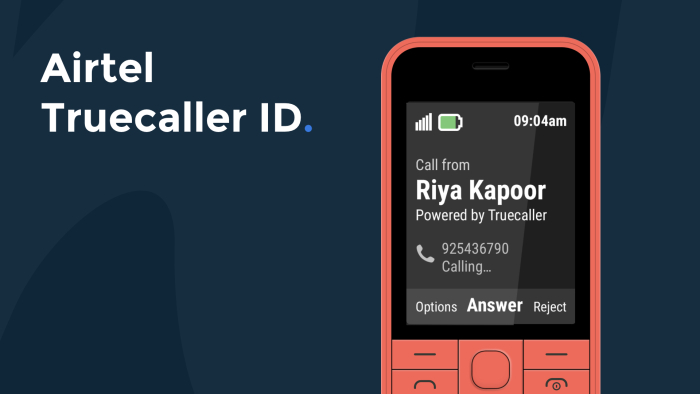 Truecaller has partnered with Airtel and launched a new feature of their app. The identity of unknown numbers will be delivered to users via Flash SMS before the call hits the user’s mobile. All feature phone users in India with Airtel mobile service can now use “Airtel Truecaller ID” to see who’s calling. 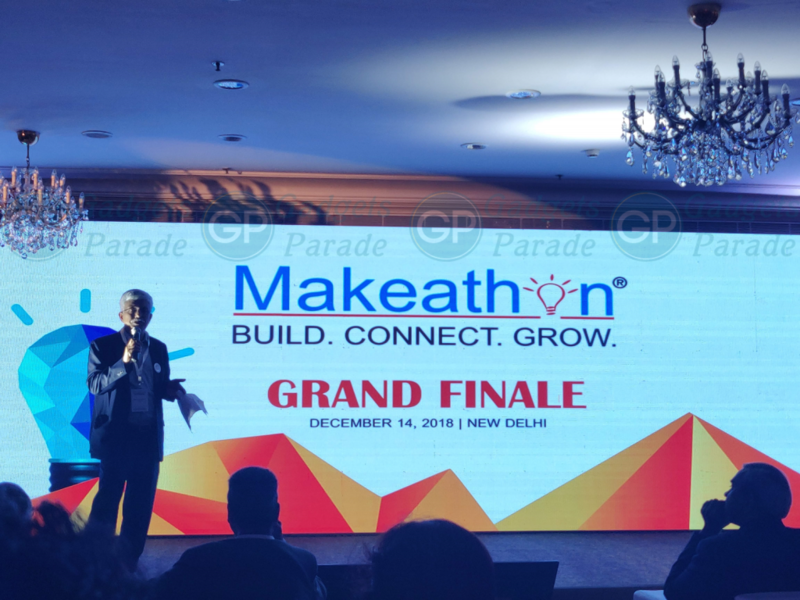 This first of its kind service is set to provide online experience to offline users. It will help the users to take the right call and to make their communication safer and more efficient. This subscription-based service that will ease a user’s life from unwanted spam calls without having to subscribe to data service or buy a smartphone.